Do you want to pursue a career in the field of Cinematic Studies? Congratulations! you have arrived at the right place Given below is all the relevant info pertaining to admissions to SRFTI which includes the basic eligibility criteria,examination patterns online application forms,and all important stuff relevant to the admission procedure for the 2017-2018 admissions. Named after the legendary film maestro Satyajit Ray, the Institute has emerged as a national centre of excellence which offers a post-graduate programme in Cinematic studies. Given below is all the relevant info pertaining to admissions to SRFTI which includes the basic eligibility criteria,examination patterns online application forms,and all important stuff relevant to the admission procedure for the 2017-2018 admissions. Candidates will have to deposit the stipulated admission fee at any branch of State Bank of India (SBI) by using the printed Bank Challan, available on the website. Graduate in any discipline from a recognized university or equivalent (the candidates who will have the marks sheet of the final examination for bachelor’s degree in their hand before last date of admission as per merit list are eligible to apply). For Animation Cinema, candidates should have proficiency in drawing. Fulfillment of the eligibility criteria. Delhi 01, Mumbai 02, Kolkata 03, Chennai 04, Hyderabad 05, Bangalore 06, Guwahati 07, Thiruvananthapuram 08, Bhopal 09, Lucknow 10, Patna 11.Raipur 12, Bhubaneswar 13. Candidates will have to apply for the entrance examination through the online application system of the Institute.The Online Application allows the candidate to provide all required information and also to upload a scanned photograph and certificates in support of reservation. The admit card for the Written Examination to be held in mid May (tentatively) is available on the official admission portal entrance.srfti.ac.in. Please take a print out of the same using your login ID and password and produce it at the examination center. Alert! 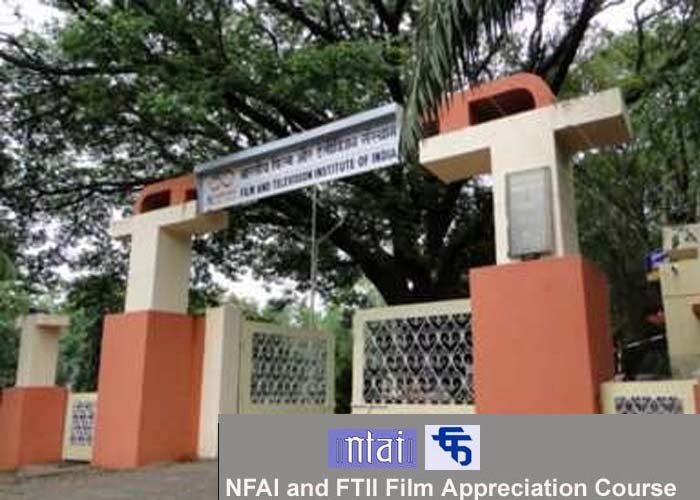 FTII Entrance Exam 2017-18: Admission,Eligibility, Online Application Form, Important Dates etc. Hlw, I am a commerce background student, am I eligible for the course of sound engineering?